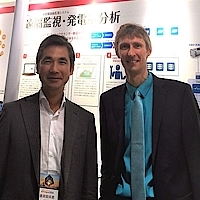 meteocontrol GmbH, a leading provider of independent photovoltaic monitoring systems, has officially entered into Japan market and launched a new company “meteocontrol Japan” starting business operation in April. 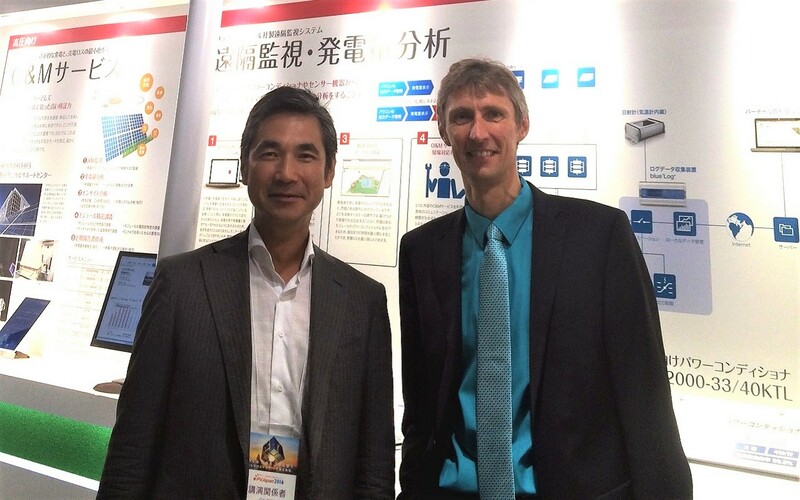 Meteocontrol Japan is a joint venture with Suntech Power Japan Corporation, a subsidiary of one of the major Chinese module manufacturers, Suntech Power. Meteocontrol Japan will offer the entire meteocontrol product portfolio – monitoring hardware and monitoring in the online portal and locally at SCADA Center – plus yield reports and technical consulting. On the basis of a number of successfully completed projects in Japan, the two companies are intensifying their close cooperation with the newly formed joint venture. Its objective is to rigorously tap the Japanese PV market through product launches, nationwide sales and technical support.